Had another late brief this week. 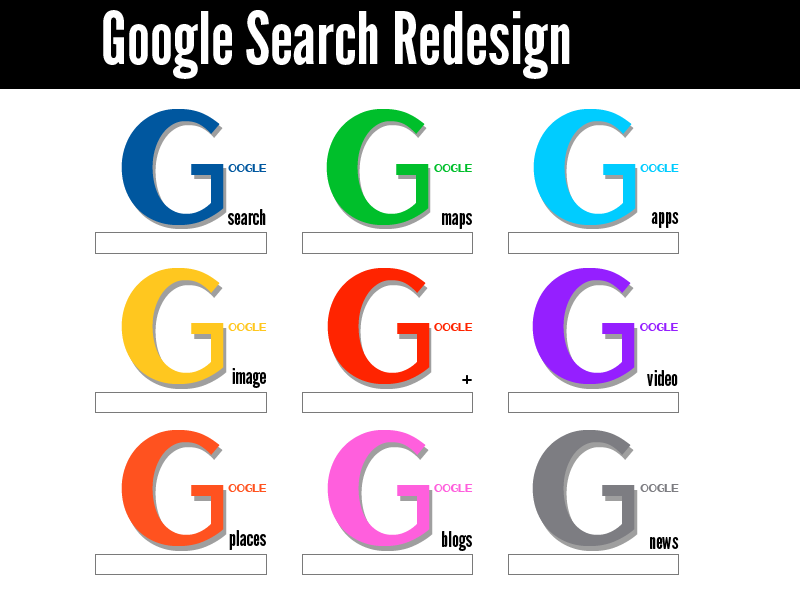 Task: This weeks challenge is to redesign Google Search’s logo. You have full creative control on when their new logo should look like and their are no restrictions to this weeks challenge.